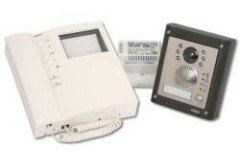 Videx Intercoms and Door Entry systems. 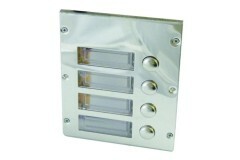 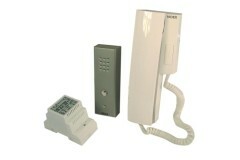 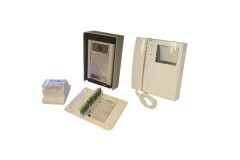 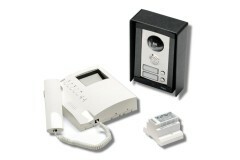 Videx intercoms are easy to install, and are very price effective. 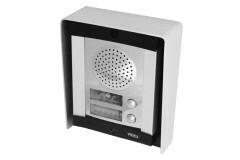 If you're looking for an intercom for any application, the Videx brand can be trusted to be reliable and do the job with the minimum of fuss. 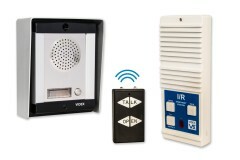 We are able to offer a range of Videx Door Entry Kits, Handsets and the Modular Series options to enable you to create the perfect system for your application. 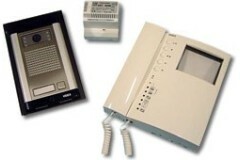 Need help understanding Videx Intercom Systems? 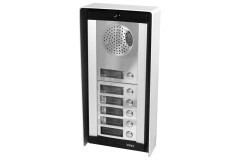 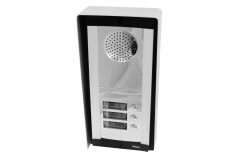 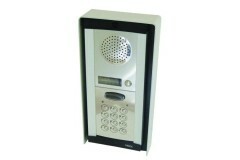 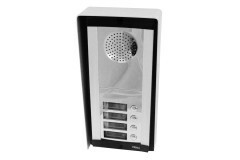 The Videx range offers cost-effective & high security intercom systems. 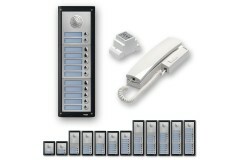 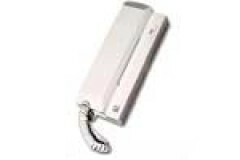 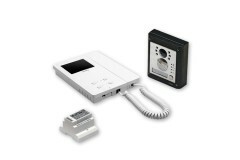 Videx are a reputable intercom access control brand & can be trusted to provide quality security systems. 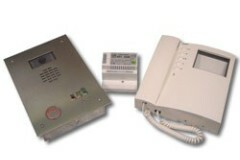 We can help you choose - our tech team understand these systems & their capabilities extremely well & can help you. 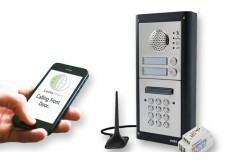 Our head of tech Darrel (as seen on the right), is more than happy to answer any questions you have! 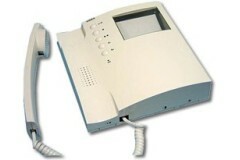 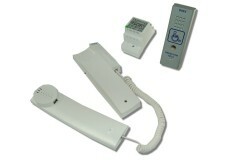 Videx Handsets & Videx Desk Mount Kits. 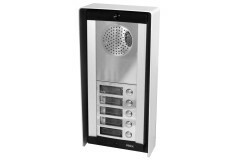 Within the range here you'll find handsets that can be used as replacements for existing handsets, or incorporated as additional handsets with your current .. 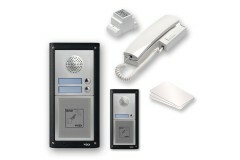 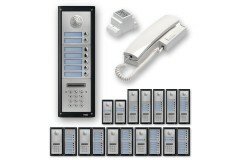 The Videx 8000 Series Modules give you the flexibility to build a door entry and intercom system to suit you. 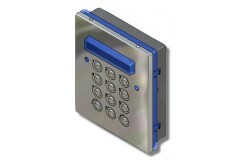 The panels will fit neatly in to the housings, enabling you to design the layout as you wi.. 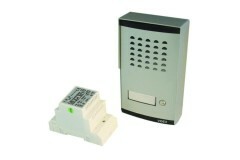 The Videx 4000 Series Modules are designed to enable you to configure a door entry system that works around your building requirements rather than the other way round! 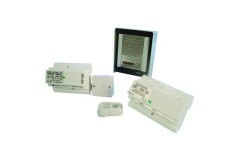 With a range of options from spe..